"After one month as your new Executive Director, I thought it was timely to touch base. The last month has flown by and I have been sincerely grateful for the warm welcome received, in particular, from the many members who have taken the time to share their experiences, insights and thoughts so willingly. My door is always open and I welcome any opportunity to take on board feedback and listen to ideas from members. 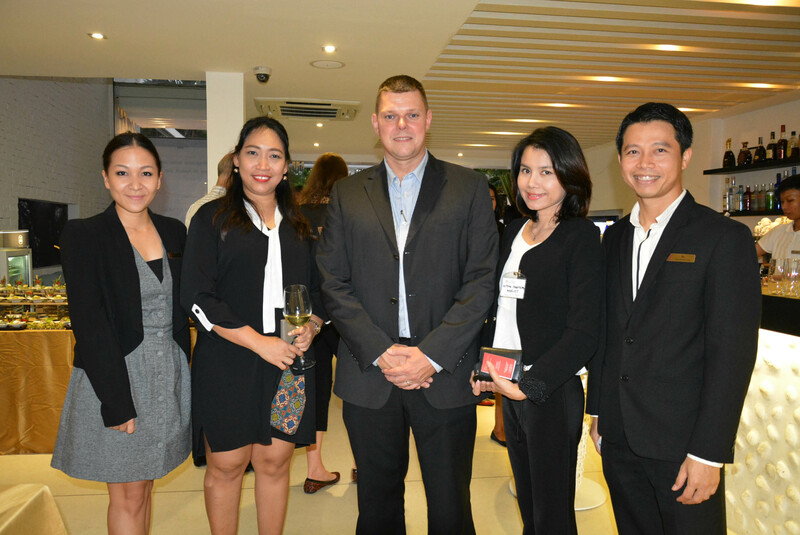 This week saw AustCham host Sundowners at the Siam@Siam Hotel. Preceding Sundowners, Sam McMahon and his team from NS BlueScope (Thailand) gave a great presentation on their in-house trade training programme. The achievements of NS BlueScope (Thailand) in this area is a great example of how an investment in training can be an investment in good business over both the short and long term. Sam has kindly provided the Chamber Office with a copy of the presentation which we will make available to members who were not able to attend the presentation. 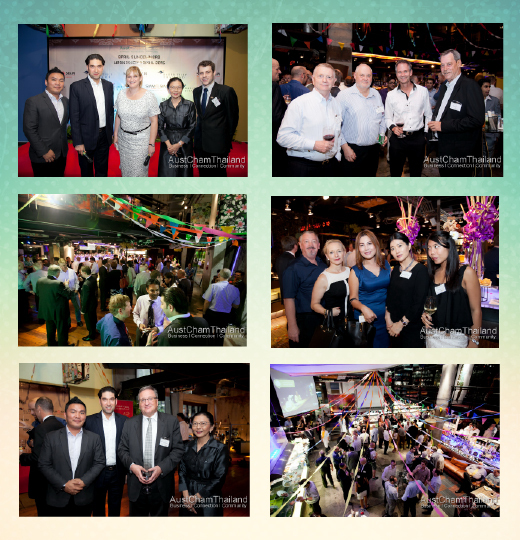 In addition to the regular schedule of Sundowners events, the coming months will see the Chamber run a series of events as part of the Asian Business Engagement Plan sponsored by Austrade. This will include sector specific forums as well as case studies to demonstrate the achievements of Australian business in Thailand. We also plan to run business and professional seminars in the hour before each Sundowners - upcoming topics include leadership development in May and a trade presentation by the Australian Ambassador to Laos in June. If there is a topic or issue you would like to see addressed in these seminars, please let me know. I am looking forward to the rest of the year and to working with the Board and membership to ensure your Chamber Office continues to provide the services and activities to support your business interests. " 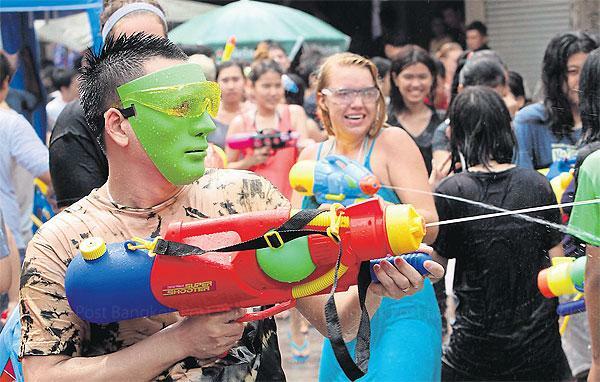 Australian-Thai Chamber of Commerce and our partner chambers are pleased to invite members and friends to celebrate the Thai New Year festivities together at THE ultimate Songkran party on 9 April 2015 sponsored by Flow House at Sukhumvit Soi 26. 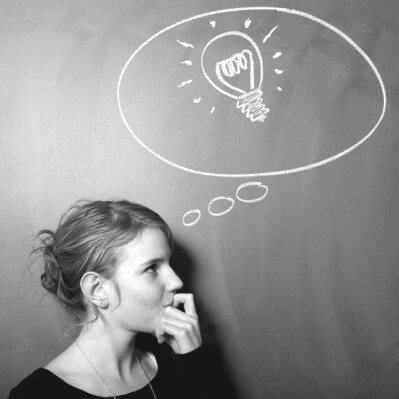 Nominations are now open for the Australian Alumni Awards 2015. These prestigious awards recognise the significant achievements of Alumni members who have graduated from any Australian University or other Australian institute of higher learning and whose endeavours reflect the best of Australian education and Australian Alumni. Great strategy with poor execution often leads nowhere. 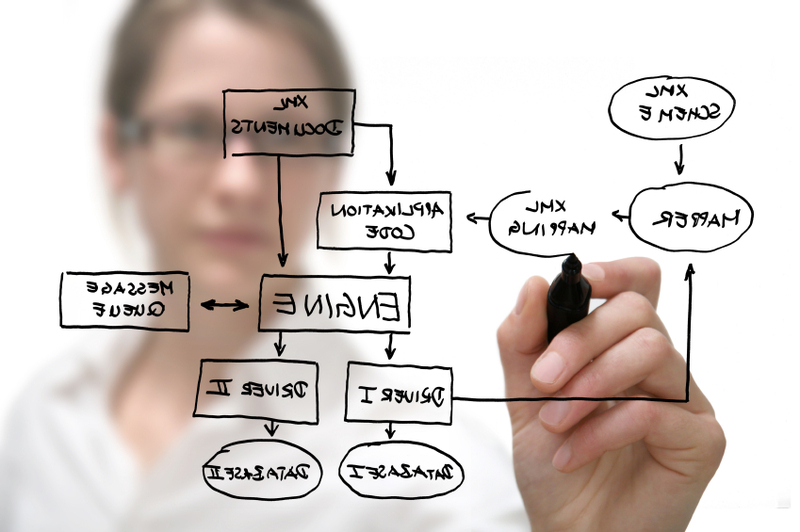 A company may lack certain key capabilities to execute the strategy. A constant swirl of revision may hold back decision making. Product or geographical. When you're feeling overworked, overwhelmed and overextended, as we so often do these days, you may find yourself avoiding certain tasks, putting off a difficult conversation, or maybe even ignoring important priorities. Brands and marketers need to change their mindset about today's consumers and engage in a multifaceted rethink of their approach to winning consumers' hearts and minds amid the growth of personal media, Japanese advertising experts have said. 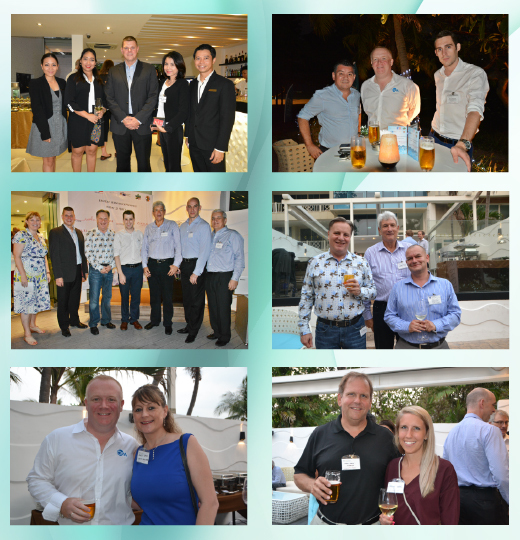 Our first Eastern Seaboard Sundowner for 2015 was held beachside at Centara Grand Phratamnak Pattaya in their new alfresco wining and dining venue, Breeze. Foreign citizens staying in Thailand are able to report their address every 90 days online via the Immigration Bureau's website, effective from April, the immigration spokesman said on Thursday. 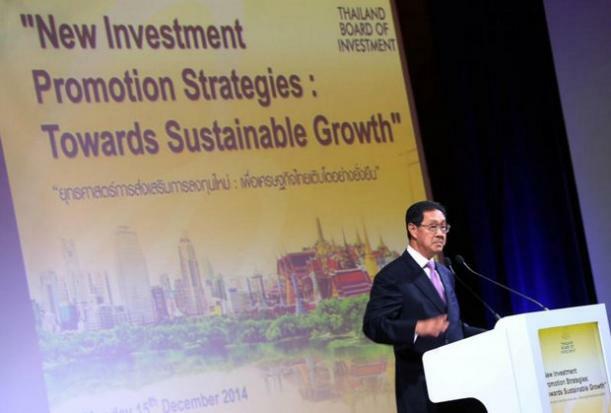 The Board of Investment (BoI) is more upbeat about Thailand's investment prospects after approving some 700 projects with a combined investment cost of 110 billion baht in the first quarter. Panita Vongkusolkit is the second generation to work for her family company, Mitr Phol Sugar Group. Mitr Phol’s core businesses are sugar milling and refining, and renewable energy production. New Member - Zhenzhu (Thailand) Co., Ltd. Welcome to a hotel where every moment is one of discovery. Prepare to see, hear, taste, and feel something wonderfully new around every corner, on every floor and with every visit. Because at the Renaissance Bangkok Ratchaprasong Hotel, no two stays are ever the same. Bring your little ones to BCT’s wonderfully inventive version of “Jack and the Beanstalk” to be performed in English at DoubleTree by Hilton Sukhumvit Bangkok twice daily at 1:30 pm and 4:00 pm on Saturday and Sunday, May 23 & 24 and May 30 & 31, 2015.